Following the launch of the mobile Pokemon Go app, Pokemon has had a second round at being the must-have game. Alongside this, there have been many trends resurfacing, as well as new ones, like Pokemon nail art. 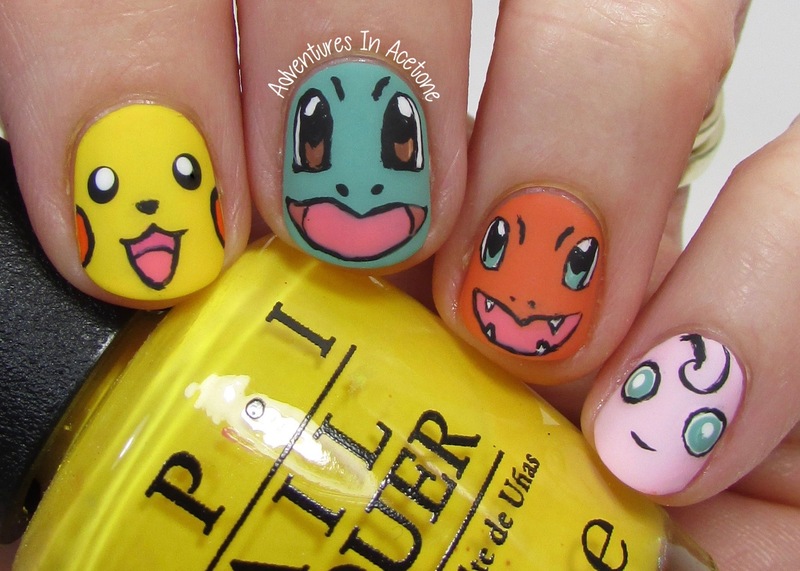 Gotta catch ‘em all (on your nails). The new app allows users to explore their neighbourhoods and find the creatures using GPS. People have been downloading the app and flooding streets to try and be the ultimate Pokemon trainer. It is currently the highest grossing app in Apple’s App Store.